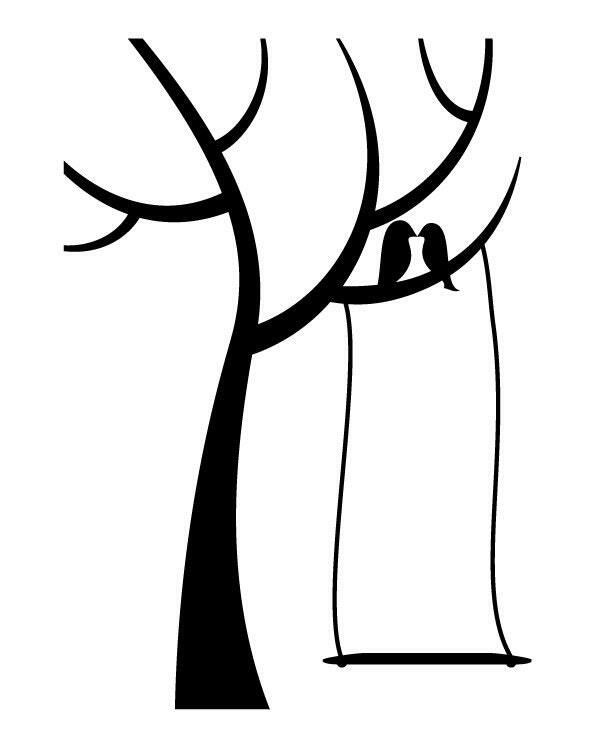 A tree wall sticker featuring 2 birds kissing on one of the branches, above a swing. 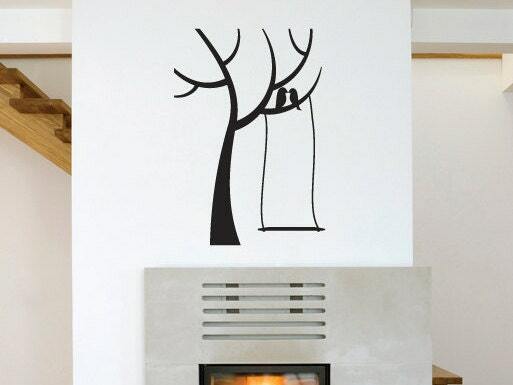 An elegant and stunning wall sticker to apply to your wall. Can be applied to most smooth flat surfaces. 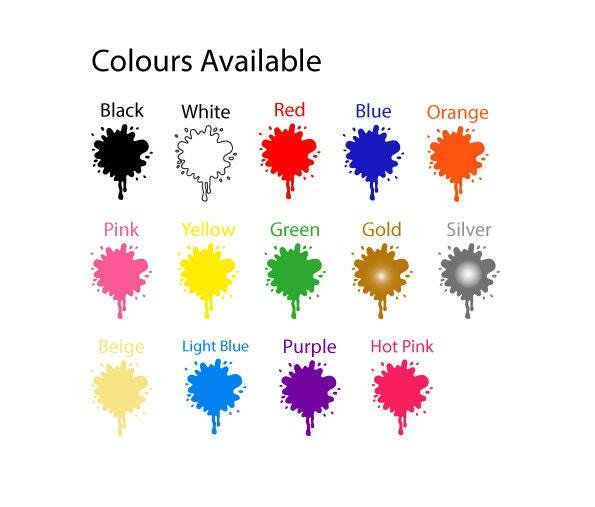 Available in 1 size of 55cm Width x 79cm Height.